Yay! Here is a great deal you can score at ShopRite this week! 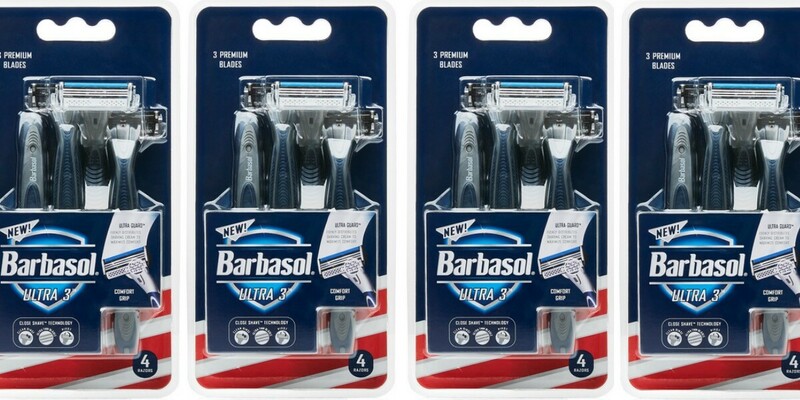 Through 5/13, ShopRite has the Barbasol Razors Ultra 3 or Ultra 6 Razors, 3-4ct on sale for $3.99.